Looking for Brute Dollies, Brute Roll Outs, Brute Square or Round Containers. You have come to the right place! 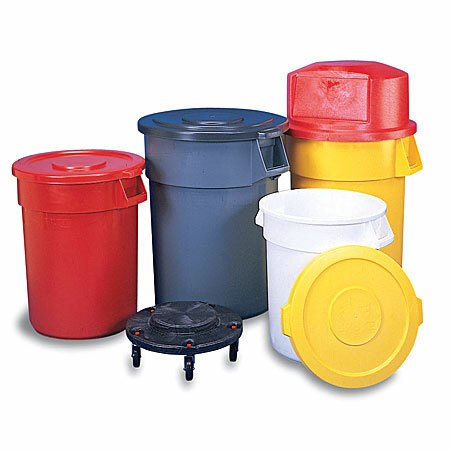 We offer the full commercial line of Rubbermaid's brute line. We also offer all of the Brute Caddy bags and accessories. If your looking for a heavy duty product that performs very well then the brute line is for you!